There are maybe four of you out there who remember that I once tried to start an author newsletter. This attempt only lasted a few days because there was something about it that I had second thoughts about. But now that Wonder and Whiskey is about to come into the world, I figure that I should take another shot at doing it. I anticipate this being a monthly-ish email to provide updates on what's happening with books, the blog, speaking gigs, and other relevant happenings. 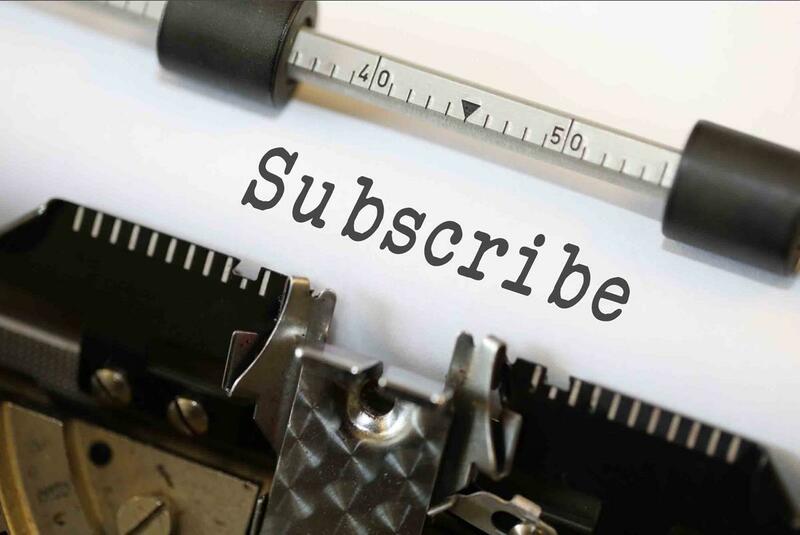 Subscribers will always be the first to get news before it's posted on the blog or social media, and will receive other exclusive content. So, for example, when the Wonder and Whiskey cover finally drops? Newsletter folks will see it first. How's that for incentive? Still not convinced? I'm working on some pieces of writing that only subscribers will see. It will never be posted on the blog or be made available elsewhere. Here's the form for your subscribing pleasure. You'll hear from me soon.